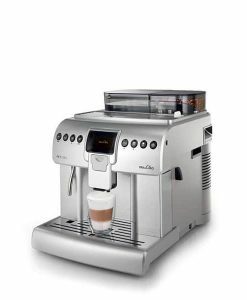 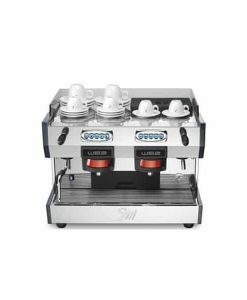 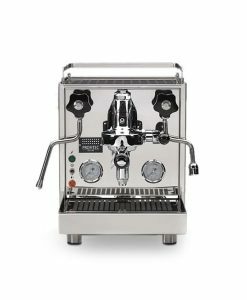 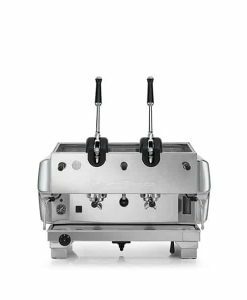 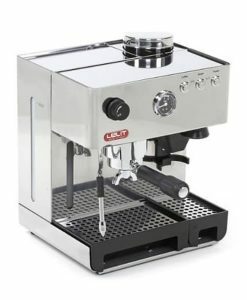 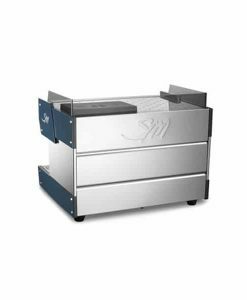 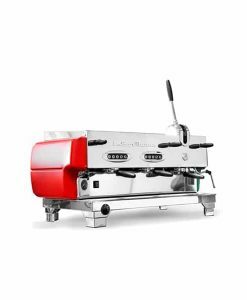 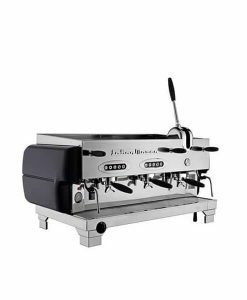 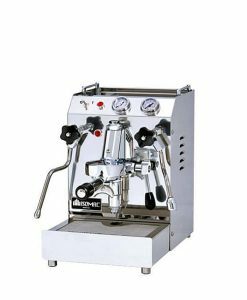 The brewing unit of the New 80 Leva is completely mechanic and is robust and reliable as well as very easy to use and service. 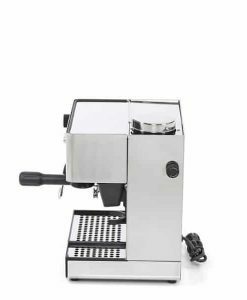 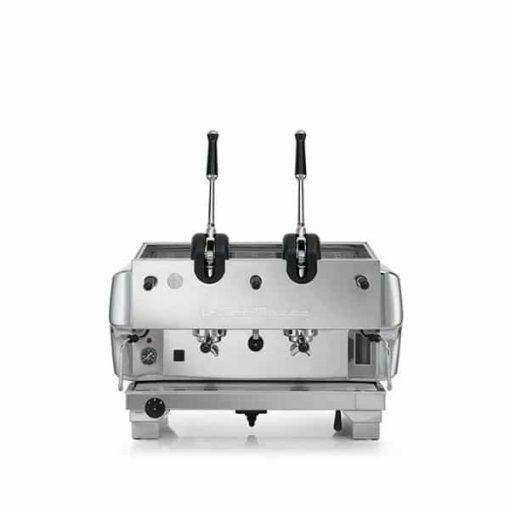 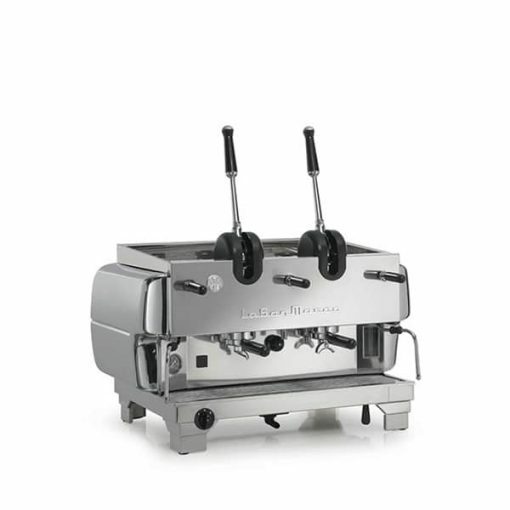 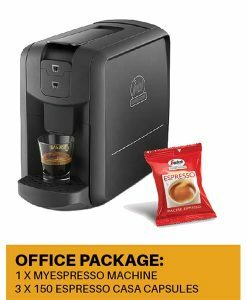 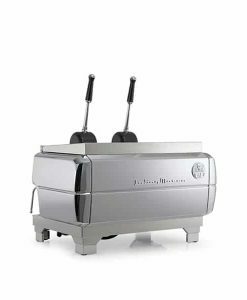 The new 80 Leva is a coffee machine with historical lever unit, for which La San Marco has always represented the point of reference for this traditional method for dispensing espresso. 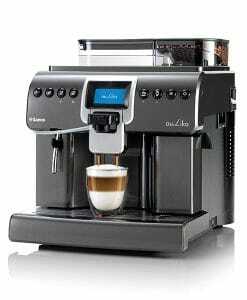 which is appreciated all over the world. 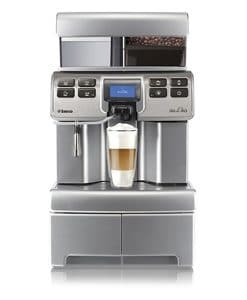 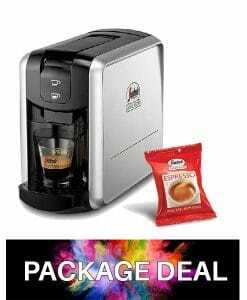 The coffee brewing is started and stopped manually, by lowering the lever of each unit and releasing it slowly, repeating the operation to increase the dose. 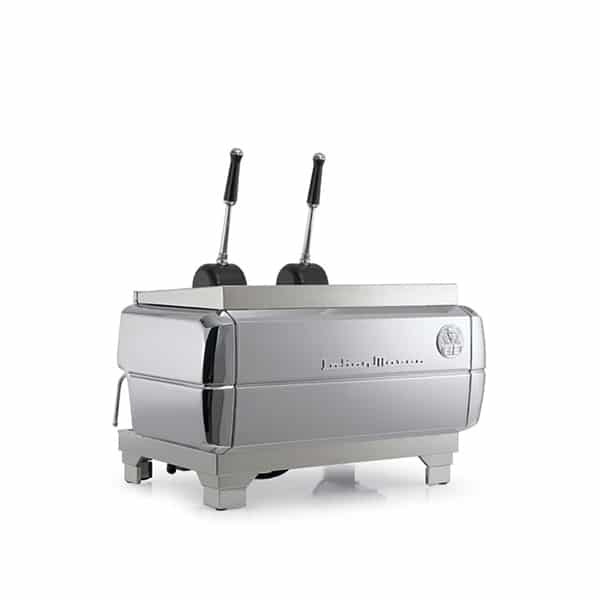 Boiler: 12 L copper and brass. 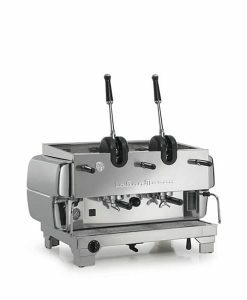 Dimensions (W x D x H): 780 mm x 530 mm x 440 (+345) mm.